By Gill Bryant. Quenda are fantastic urban adapters, persisting in and around cities and towns across southwest Western Australia (WA). Quenda play an important role as ecosystem engineers by modifying their environment well out of proportion to their body size, where a single quenda can excavate 3.9 tonnes of soil each year digging for their main food, mycorrhizae fungi below the soil surface [1,2]. Quenda are important ecosystem engineers turning over soil, cycling nutrients from leaf litter, and increasing seedling survival. Quenda are truly ecosystem engineers. 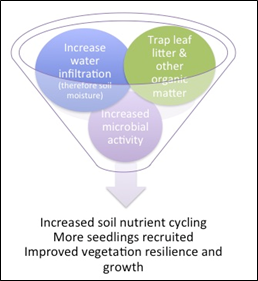 By cultivating the landscape, they increase seedling recruitment by capturing organic matter and increasing soil moisture . They also consume invertebrate prey and disperse important mycorrhizae fungi across the landscape to assist in vegetation growth. The presence of quenda in your local bushland area, therefore, reflects a healthy ecosystem. These southern brown bandicoots (Isodoon obesulus fusciventer) make their homes in our urban bushland reserves and even adapt to food available in urban backyards. We surveyed over 100 reserves managed by The City of Mandurah, which ranged from urban parks to small and large bush pockets for the presence of quenda across Mandurah . 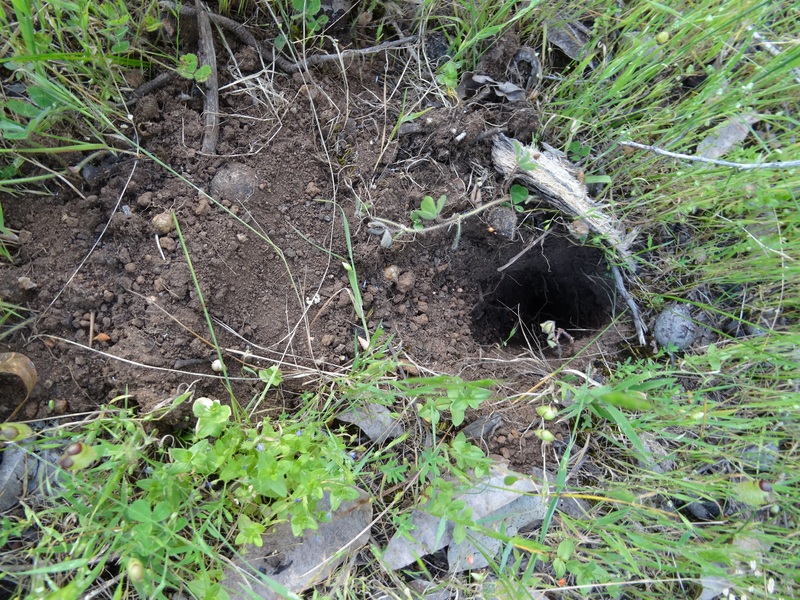 A quenda’s foraging pit can be recognised by their conical shape, raised soil spoil mound, and these marsupials occasionally leave indents of their elongated hind limbs and tail in the surrounding soil. From the 106 reserves surveyed, we found that what was important to quenda was having ‘good’ to ‘excellent’ habitat condition, which included a substantial extent of native vegetation and woody debris, and broad canopy cover. Despite considering a range of urbanisation variables, including the amount of linear meters of road nearby to each reserve, the distance to nearby roads and buildings, none of these ‘urban-effects’ appeared to influence whether quenda used the reserve or not. The only urban influence that deterred quenda was when dogs are allowed to use the reserves. The City of Mandurah now know which reserves within its boundaries are home to quenda, reserves that could be improved to accommodate more quenda in the future, and which reserves are most suited to be set aside for the public and their pet dogs. The City will be installing more signs at the reserves that are known to have quenda present to explain their importance to our local environment.